This weekend is Chicago’s C2E2! 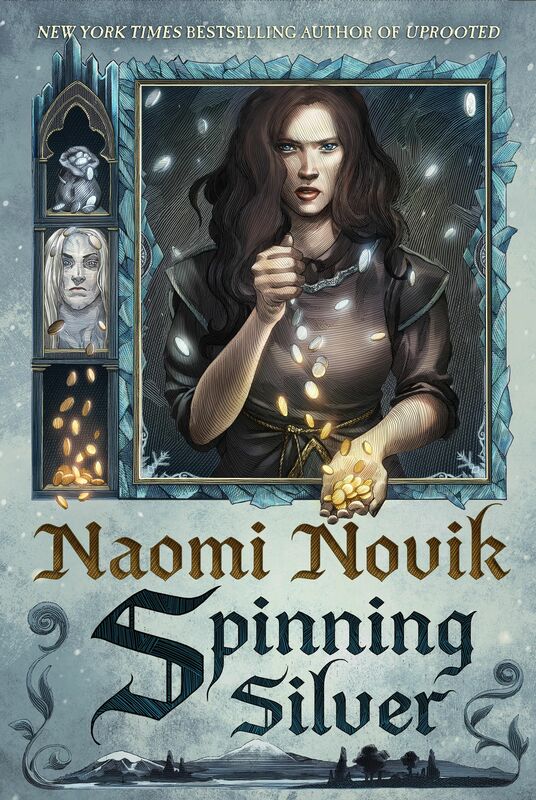 And Naomi is attending the fantastic convention, although with such distinguished writers as Charlaine Harris, Jim Butcher, Patrick Rothfuss, Peter V. Brett, Mary Robinette Kowal, and many more! Description: Geek Geek Revolution is a no-holds-barred geek culture game show featuring four science fiction/fantasy Authors competing for the chance to be Top Geek. In addition, the audience members will be asked to ‘write-in’ questions in hopes of stumping the Authors and winning a prize pack of books. Hold onto your hats, nerf herders, this might get ugly. Featuring: Jim Butcher (The Dresden Files), Naomi Novik (the Temeraire series), Patrick Rothfuss (The Kingkiller Chronicles) and Peter V. Brett (The Demon Cycle). Description: The realm of epic Fantasy encompasses some of the most popular media properties today, from The Hobbit to Game of Thrones. But what does Epic Fantasy mean to you? Dragons, magic and chivalrous knights? And what does it mean to the Authors writing Fantasy fiction today? What are its roots and where is it going? Find out by joining Authors Peter V. Brett (The Demon Cycle), Kelley Grant (Desert Rising), Naomi Novik (Uprooted) and Patrick Rothfuss (The Kingkiller Chronicle) as they discuss works of Fantasy fiction past, present and future. If you are going to C2E2, definitely go see Naomi! And the others writers as well!